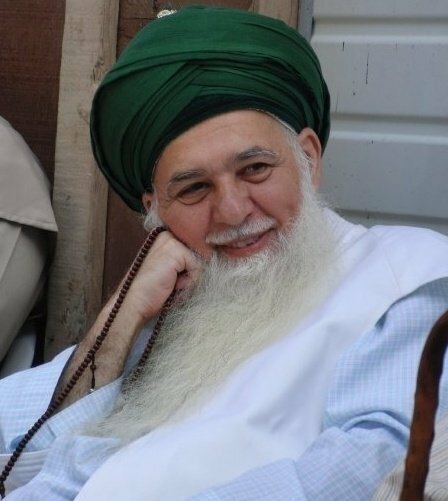 Mawlana Shaykh Hisham Kabbani will be visiting the UK in January 2012. Along with Shaykh Kabbani will be Ali Sayed from the Naqshbandi Ensemble. 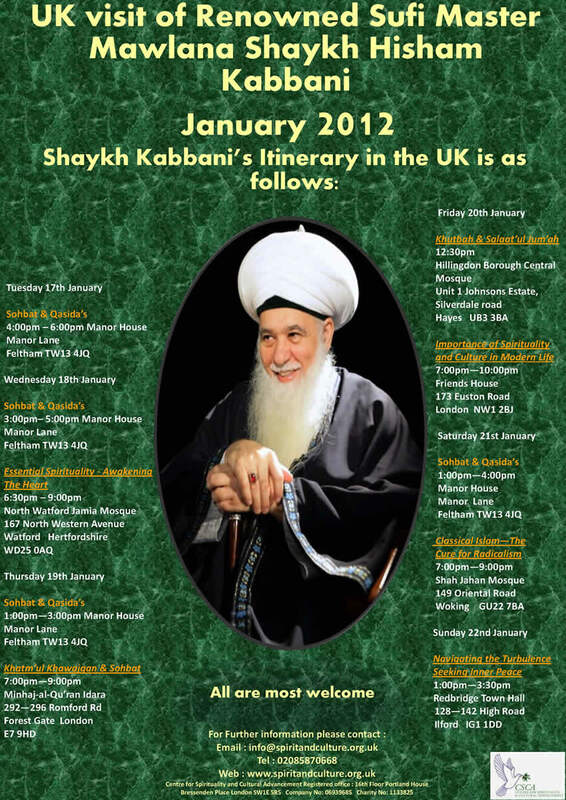 Shaykh Kabbani will be in the UK from the 17th January – 22nd January 2012.